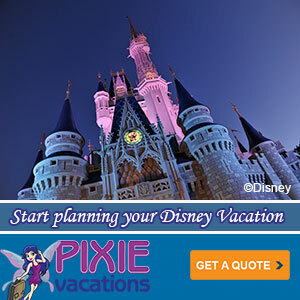 It was only a matter of time before Disney added some of its new Lucasfilm properties to the Disney Cruise Line. In what’s obviously a tentative trial run, Disney is testing a brand new “Star Wars: Day at Sea” on limited cruises in 2016. You’ll be immersed in the world of the Force, exposed the the iconic characters, and get a chance to test your own Jedi skills. 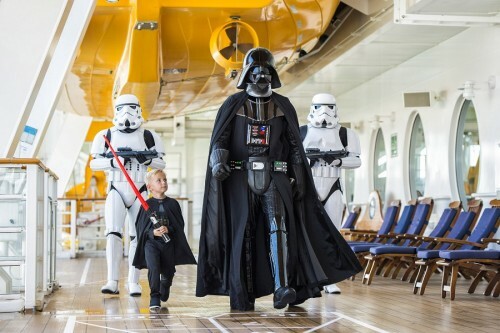 Occurring one day during each of eight Disney Fantasy sailings, Star Wars Day at Sea will transport guests to a galaxy far, far away — in the Western Caribbean. The event features a full day of Star Wars celebrations, including a deck party, meet-and-greets with favorite characters, Star Wars-themed youth activities, unique food and beverage offerings, and special merchandise. Also featured will be exclusive at-sea screenings of the Star Wars films and the new Disney XD animated series, Star Wars Rebels. Throughout the day, Star Wars Younglings, Padawans and Jedi Masters alike will enjoy the immersive entertainment. If this is successful, look for some common areas of a ship to get a Star Wars makeover. 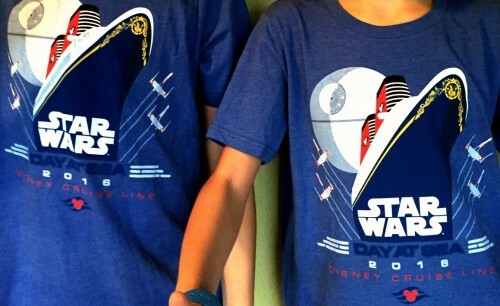 I don’t see an entire ship themed to Star Wars, but if anyone could make that work, it’s probably Disney.